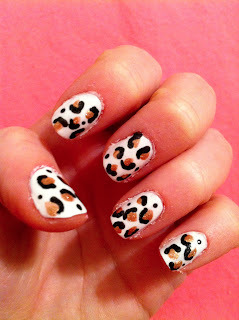 Well, it's been awhile Blogger friends, so let's get things back to normal with a Manicure Monday Post! I got my inspiration for today's manicure from this video from Birchbox TV, take a look! What do your paws look like this week? Let me know! Follow me on: Bloglovin', Twitter, YouTube, Facebook, Instagram. In the Kitchen with FunSized Returns!